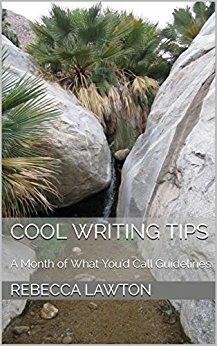 Cool Writing Tips, tiny, digestible bits of writing advice, are now collected into a small book of guidance. 'They're not just writing tips,' said one early Tips reader. 'They're also what you'd call guidelines for living.'"